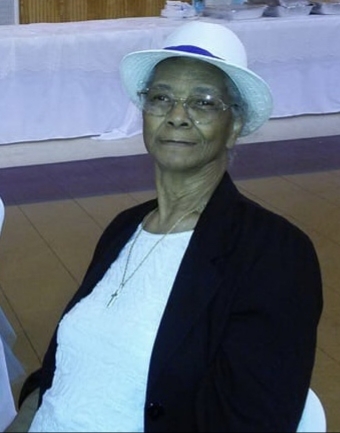 Jeneva Jones Curry “Granny”, age 84 of Hartwell, Georgia entered her eternal rest Sept. 7, 2018. Funeral service will be 2:00 pm Thursday, Sept. 13, 2018 at Flat Rock C.M.E. Church, Hartwell, Georgia. Interment will be in the Flat Rock C.M.E. Church Cemetery, Hartwell, Georgia. Mrs. Curry will lie in state at 1:00 pm Thursday until hour of service. Survivors include her children, Steve Curry, Linda Pope, Ann Sturghill, Clifford Curry, Calvin Curry; brothers, Bennie Jones, Paul Jones; sisters, Annette Jackson; 9 grandchildren and 8 great grandchildren.